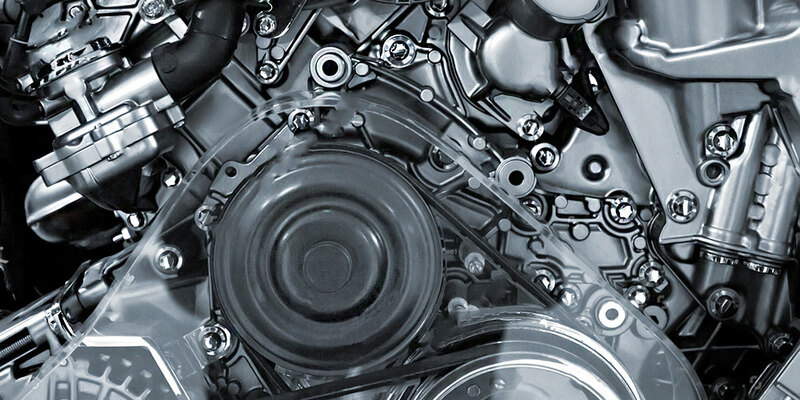 MotoPress Automotive has been Owned and operated by Since 1990. 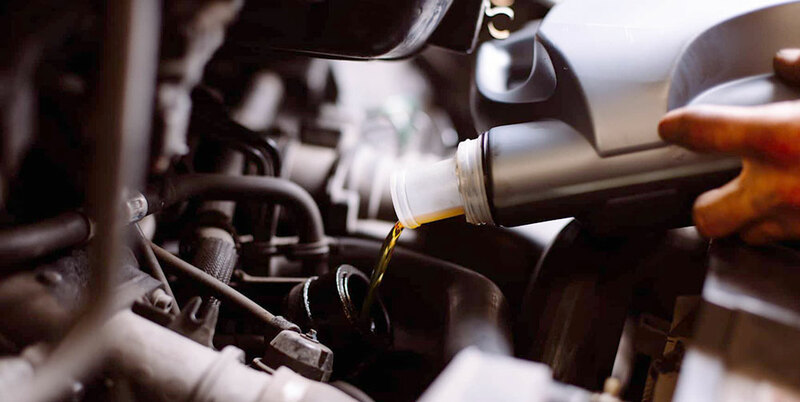 Our Automotive service goal is to provide each customer the highest quality, honest and affordable auto repairs and services. Our reputation has been built one satisfied customer at a time. 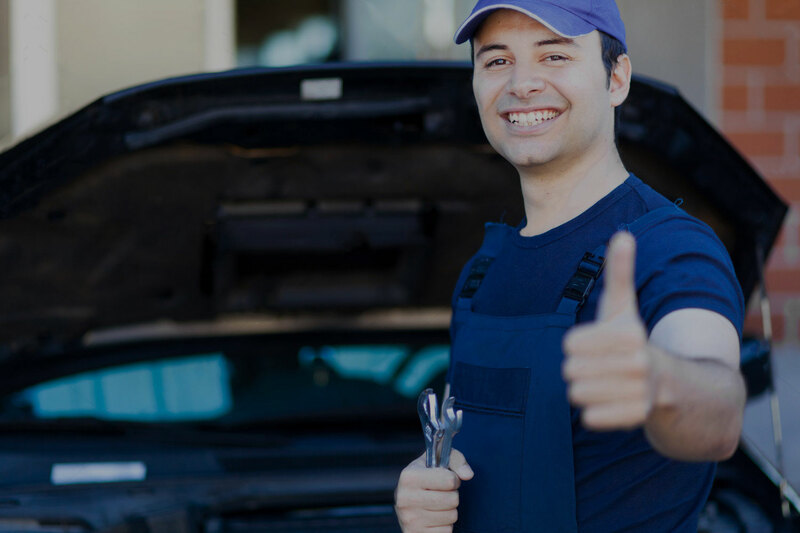 We look forward to helping you with your automotive maintenance, repair and service needs to keep your car, truck or suv safe, reliable and on the road. 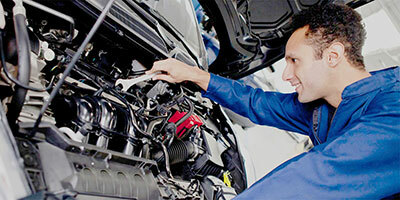 At MotoPress Automotive we provide all the services your vehicle needs. We Provide all type of Vehicles Services Including Repair, Maintenace, Inception, Enginee Diagnostic, Oil Change, Filter so no matter where you are located we will take care of your car. 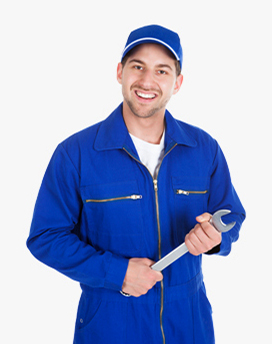 We Provide All type of Maintenance Services ie Air Filter, Enginee Air Filter, Enginee Diagnostic, and Many Other. 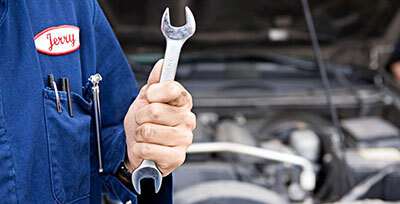 Call us Today for Your Auto Maintenance Servece. 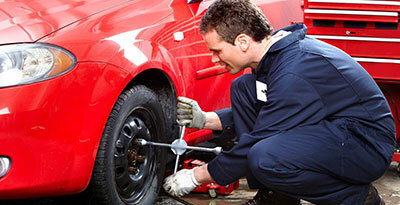 MotoPress Provide All you Need for Auto Repair and Maintenance Services. 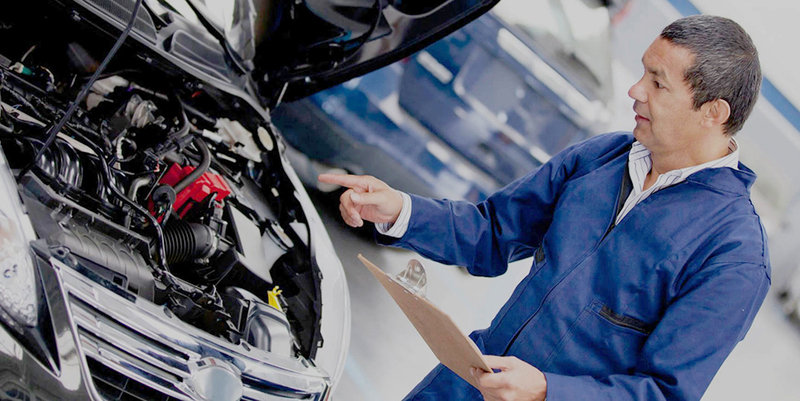 Our Auto Repair Services Include Electrical System, CV Joint, Engine Repair and Many Others. I have Found MotoPress To Be Honest, Reliable And Dependable. I Have An Older Vehicle With High Miles. It Wouldn’t Have Lasted So Long Without The Advices of MotoPress Has Made Along The Way. Really Thanks. 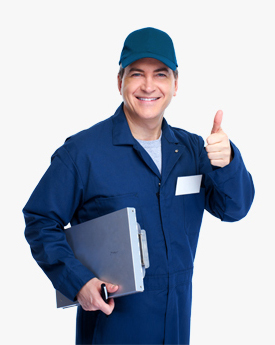 Staff Always Informative And Gives The Customer Opions Of Services Needed And Of Those That Can Wait A Little Longer. 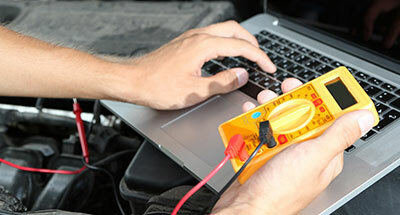 Keeps You Updated When It’s Time For Your Car To Be Serviced At Tha Appropriate Scheduled Time. I have been a customer of MotoPress for years now. I really appreciate the professional and honest approach MotoPress and his staff take with me. Thanks for MotoPress. I would Recommedn MotoPress to Anyone. 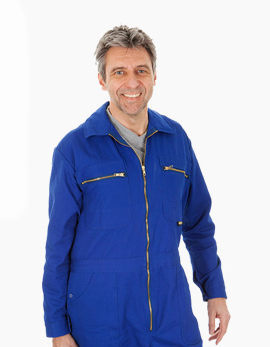 We Take proud on all of our Shop Mechanics Workers ans Staff. 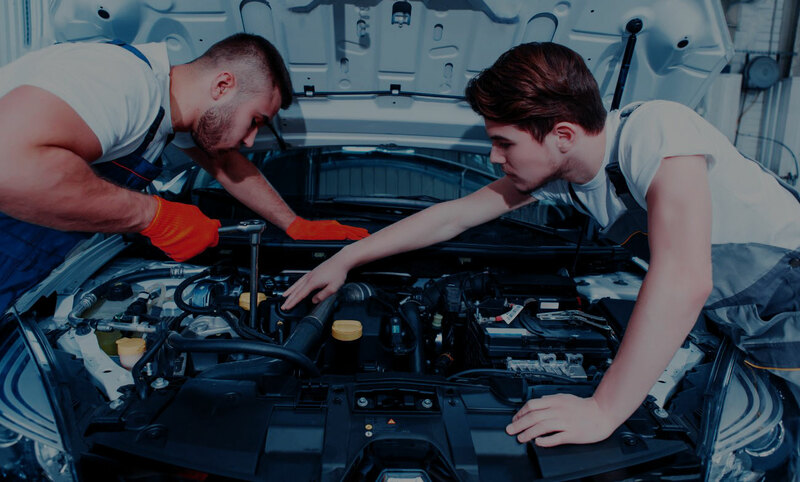 Our All Workers, Mechanics are Staff are Fully Eligible, Licensed and Insured and All of Our Staff has Minimum of 20 Years of Experience in Auto Repair and Mechanics Industry All of Our Staff is Also Passionate About their Work.